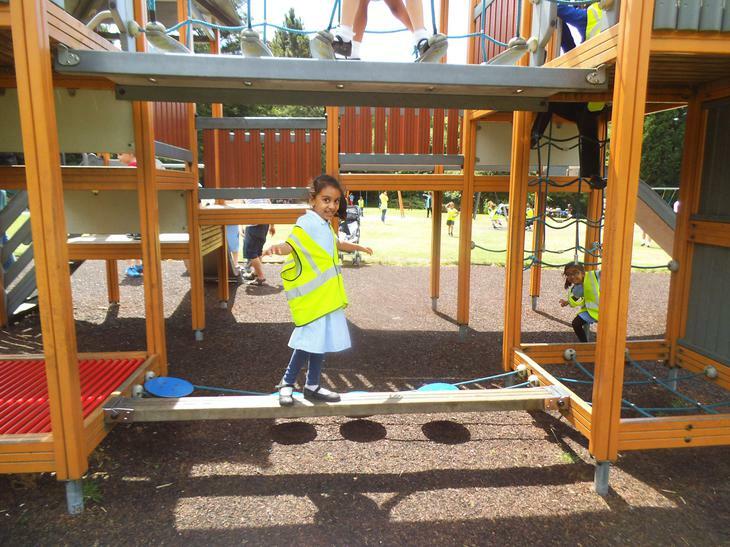 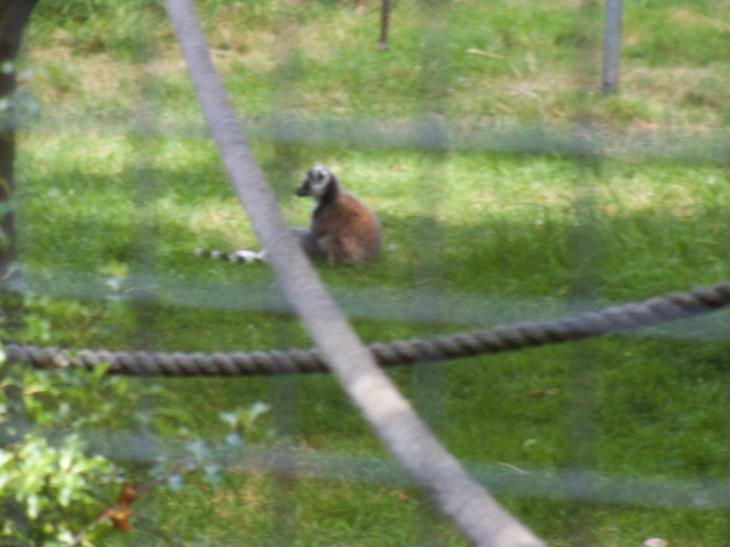 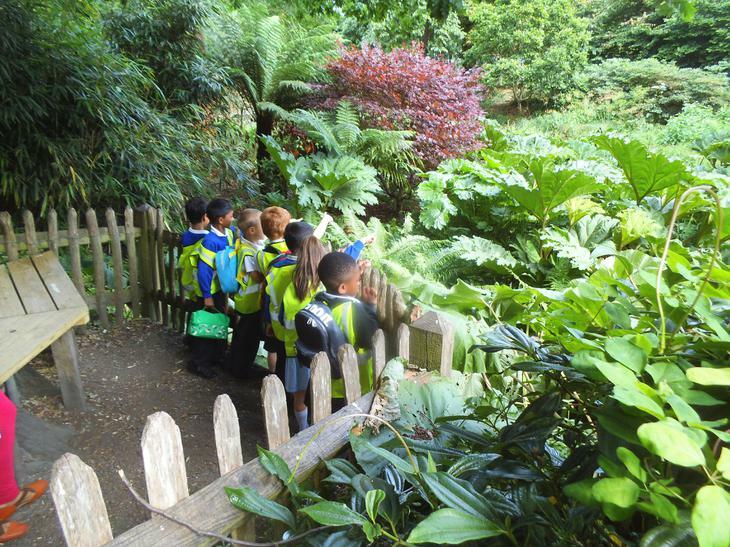 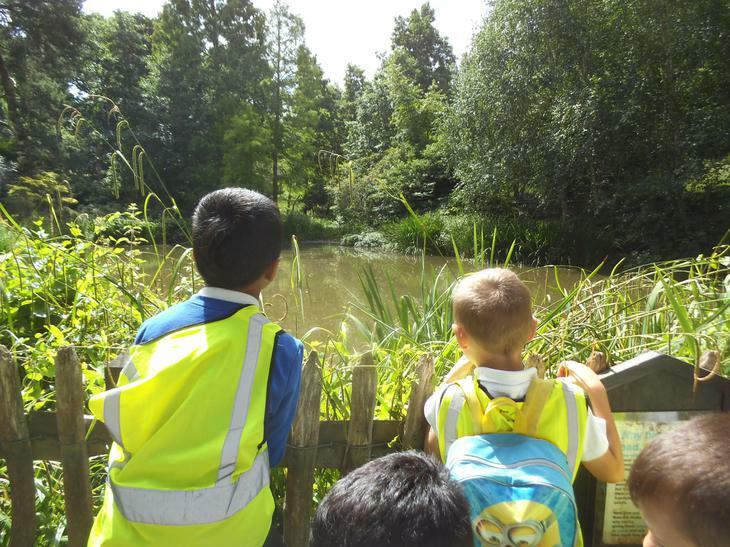 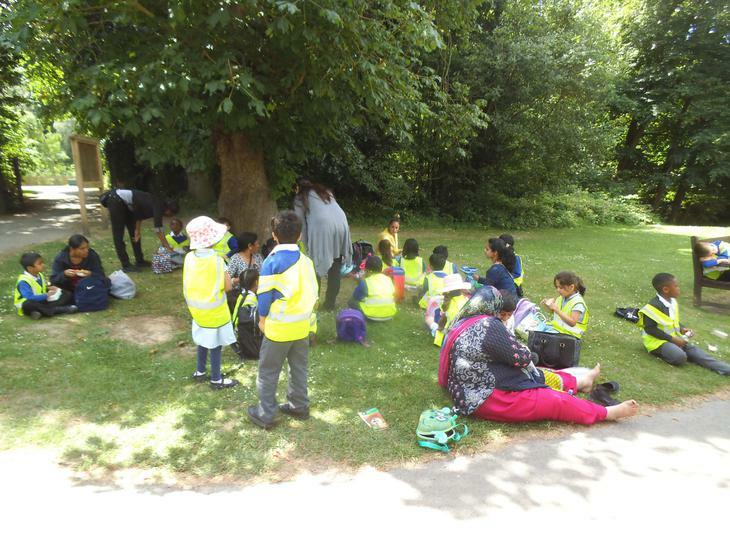 The local area - trip to Golder's Hill Park. 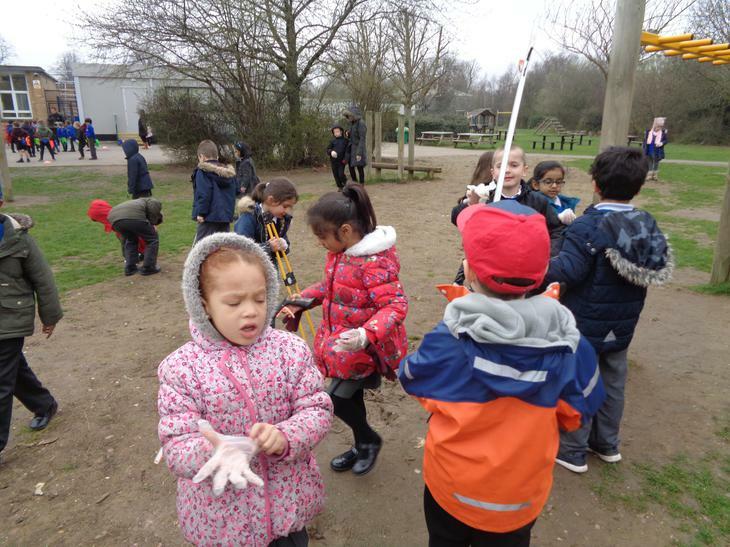 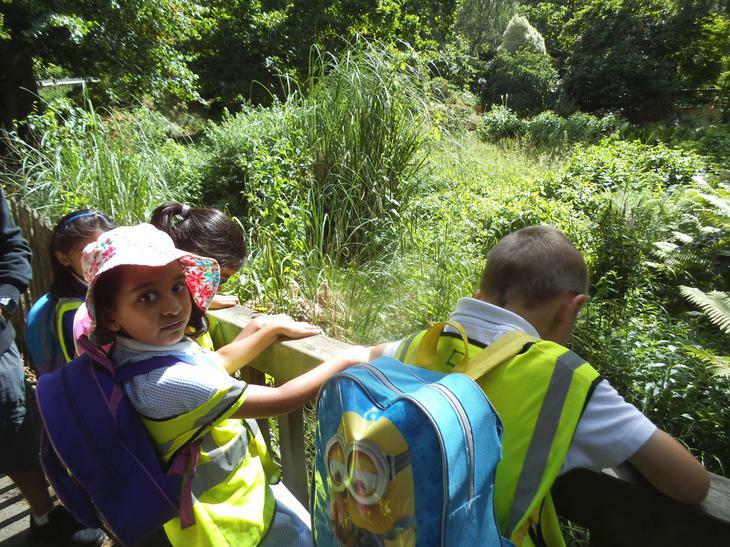 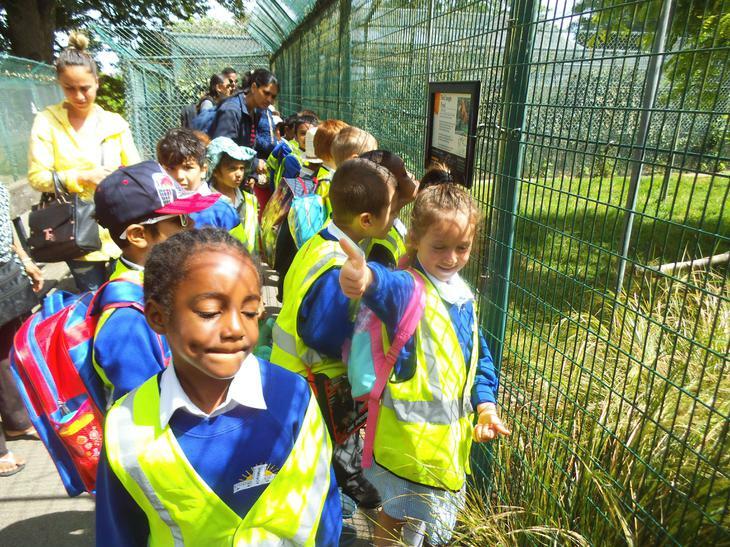 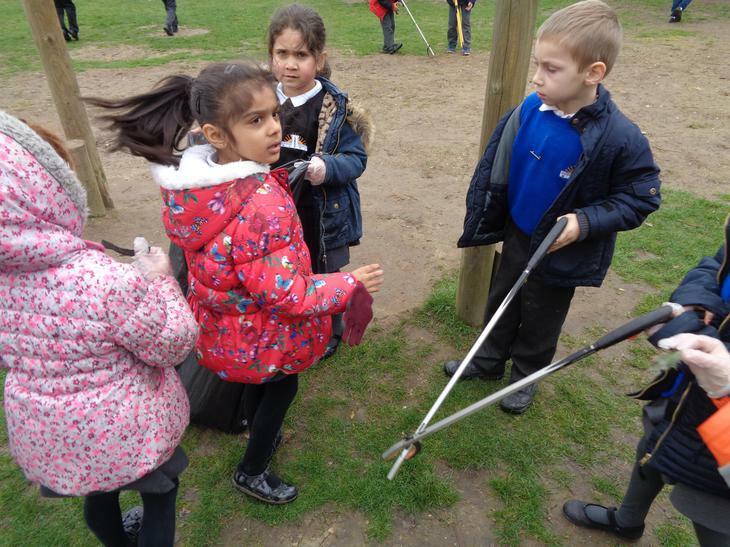 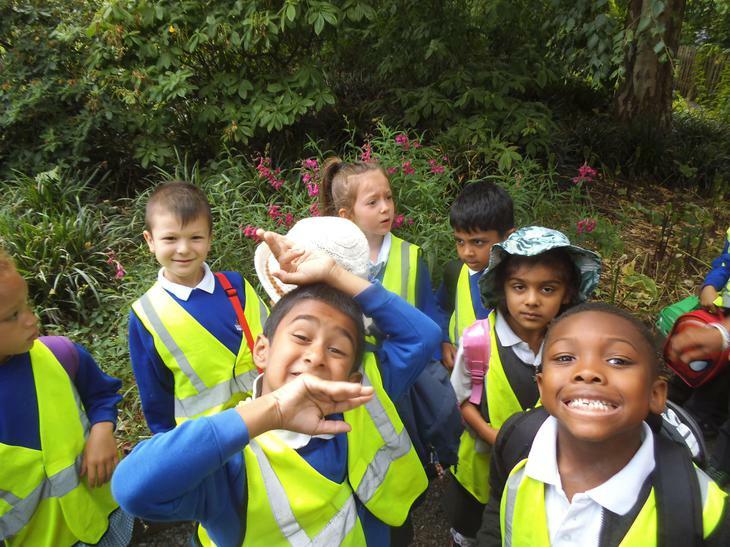 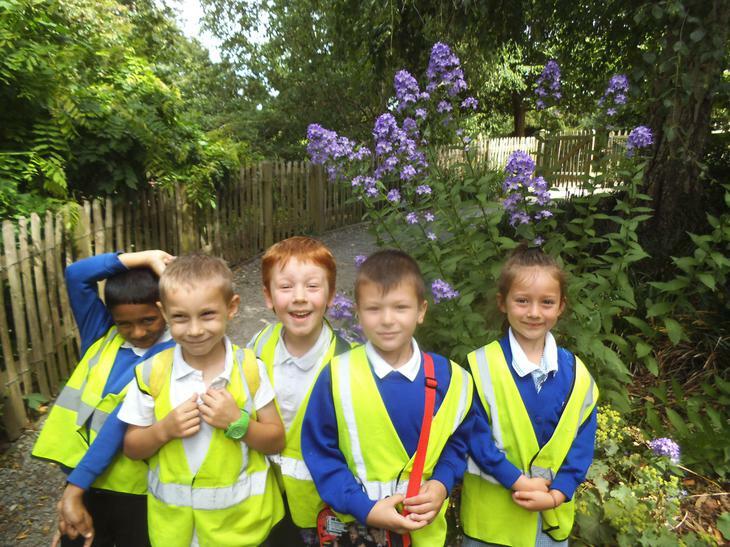 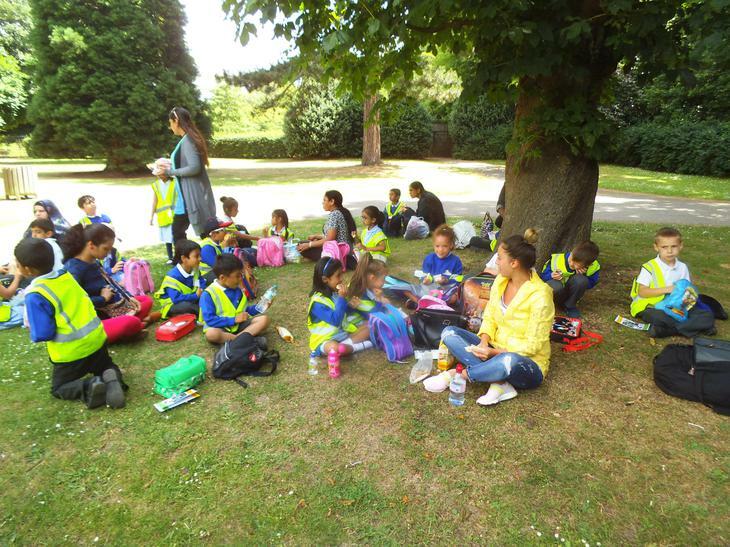 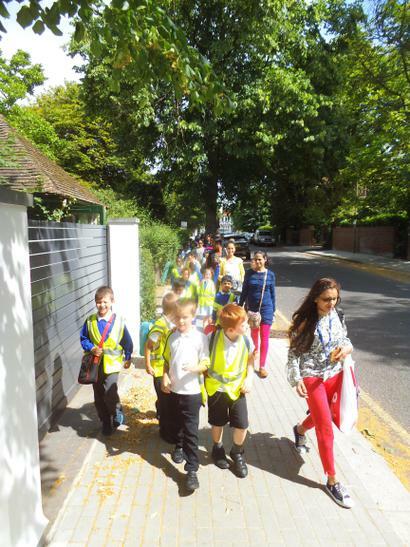 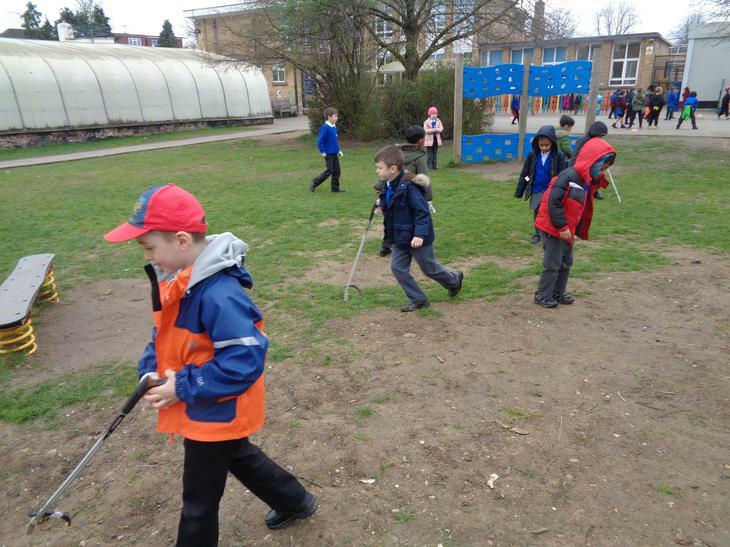 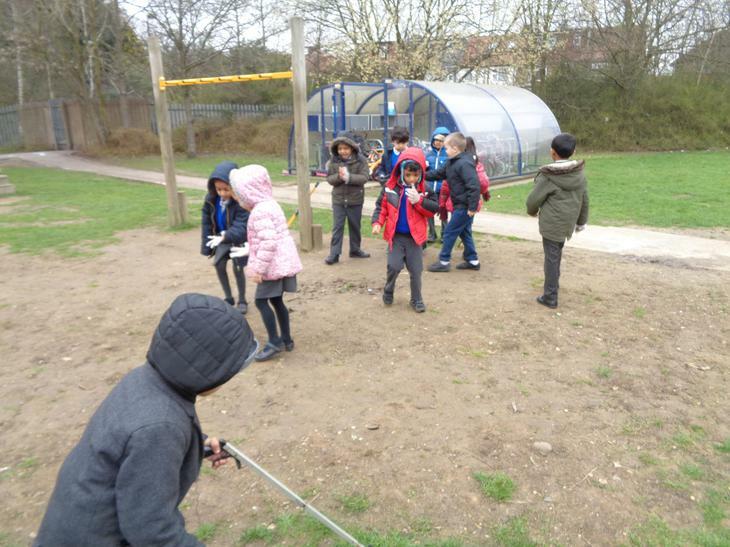 Year 1 using maps to carry out fieldwork in Kenton. 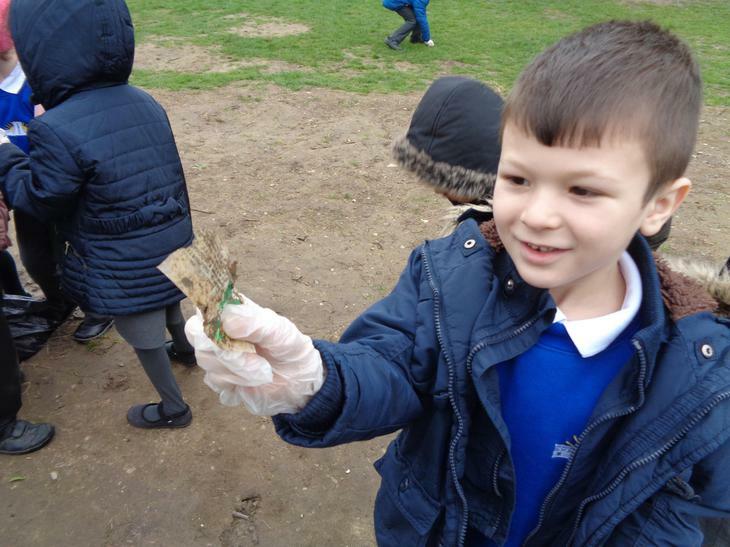 We looked very carefully at the human features. 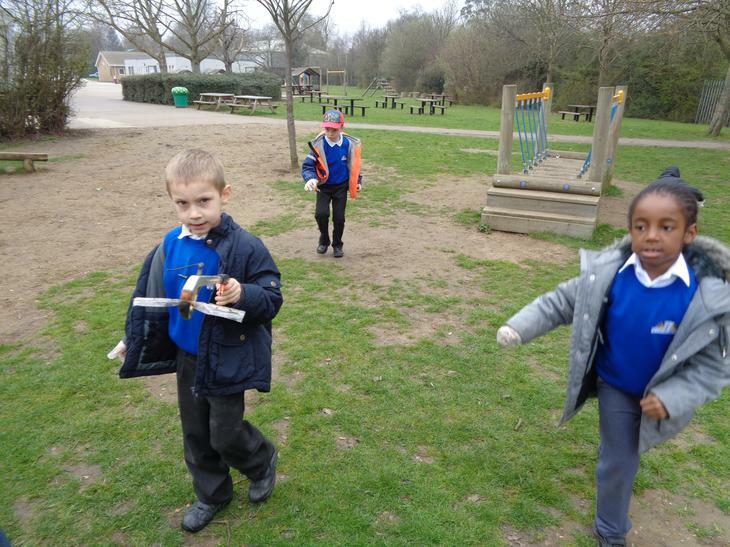 We described the buildings and talked about what each one was used for. 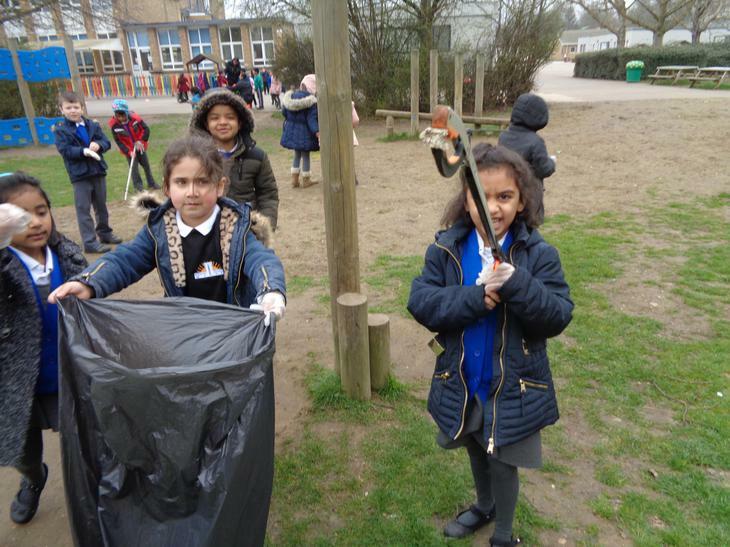 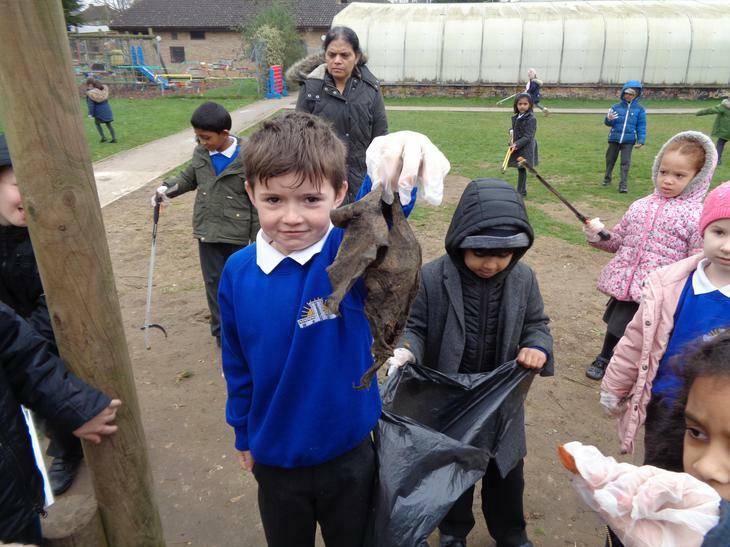 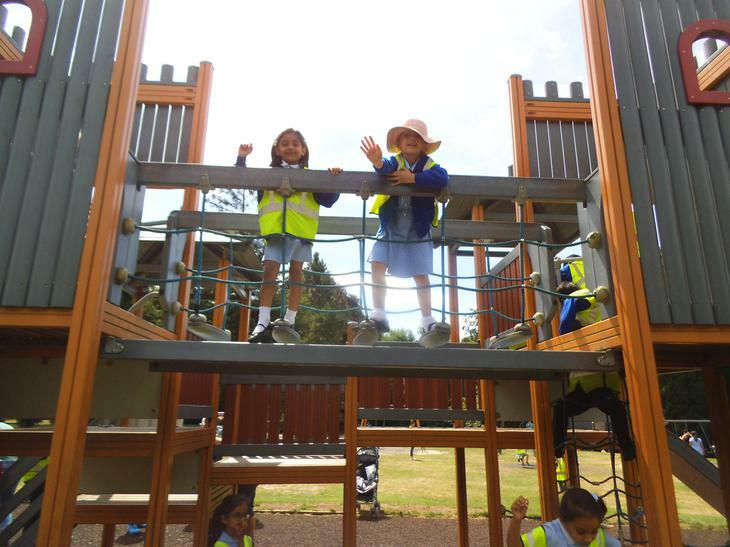 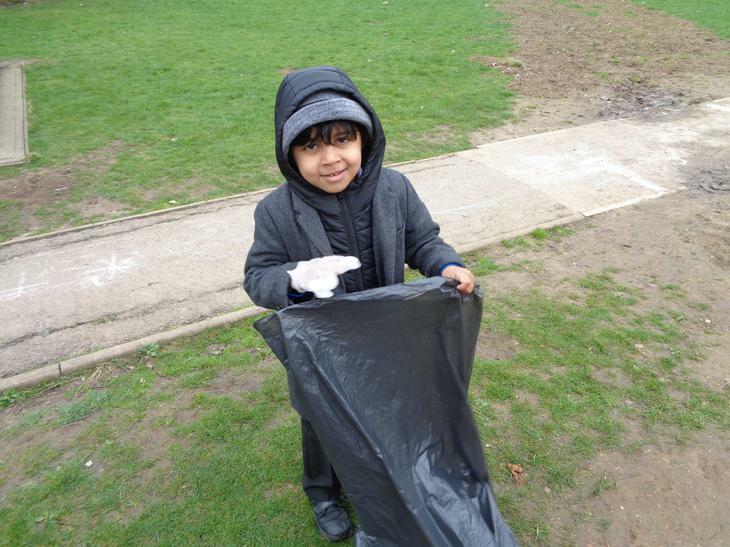 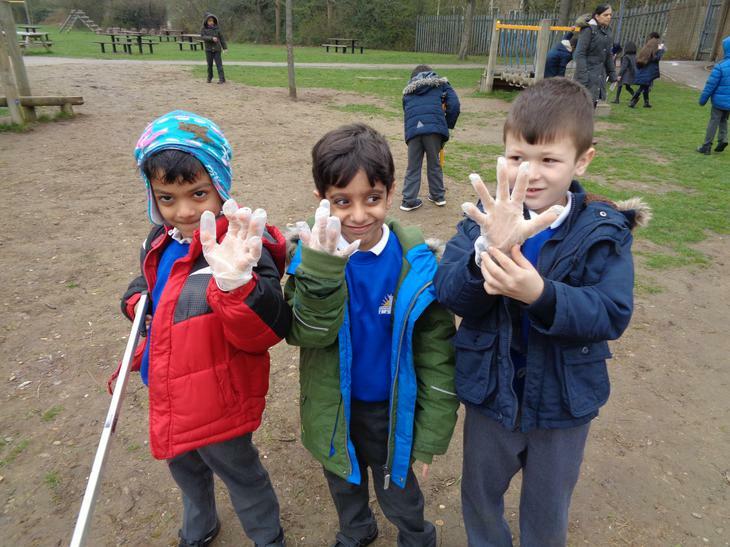 Looking after our environment - the big tidy.